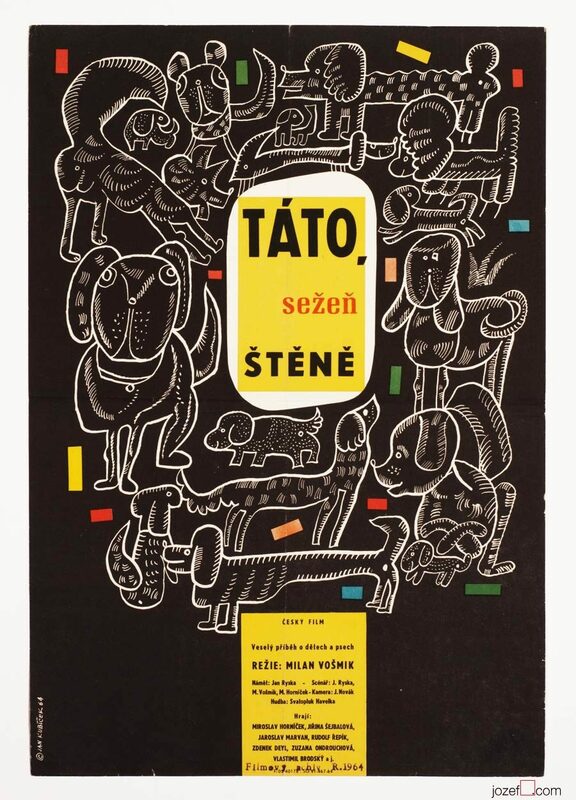 Minimalist movie poster for 60’s Czech comedy with magical graphic design by Jan Kubíček. 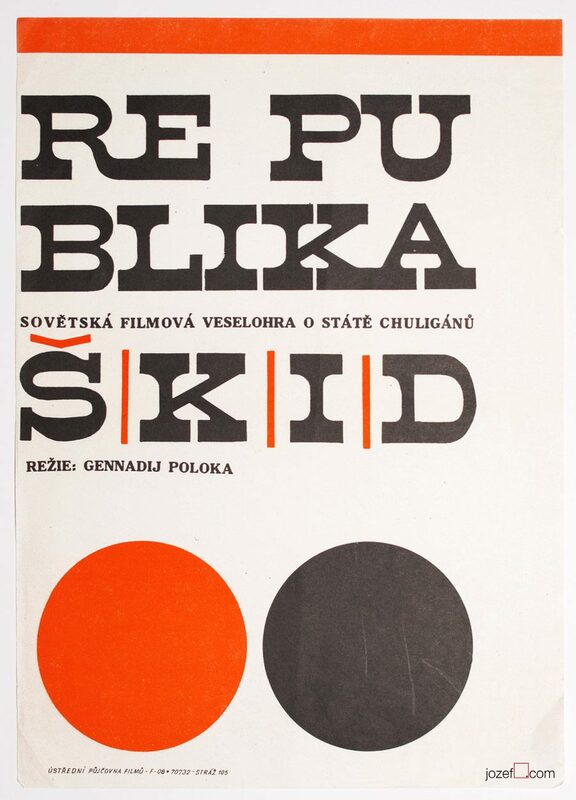 Minimalist graphic design by Jan Kubíček. 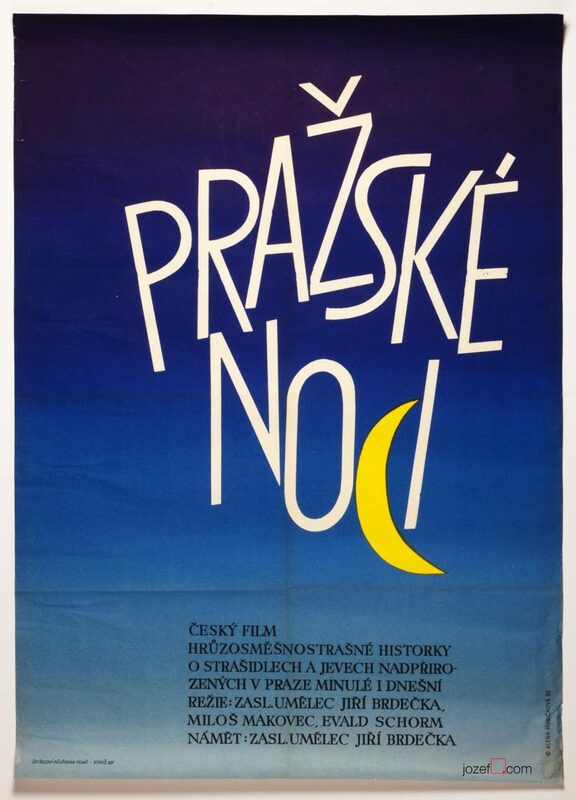 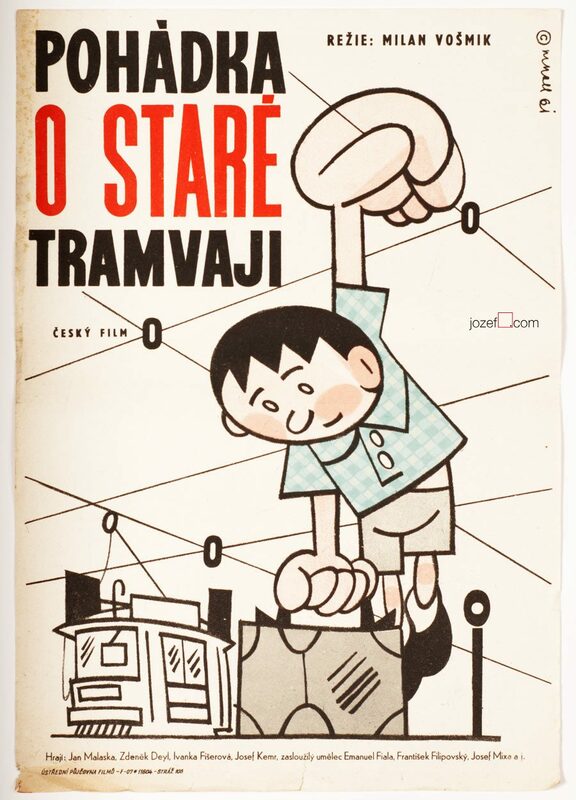 movie posters designed by Jan Kubíček. 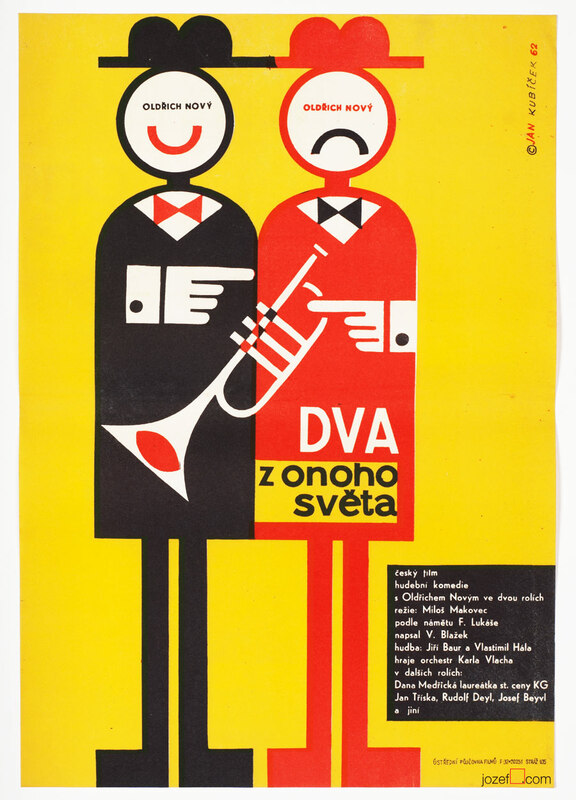 Be the first to review “Movie Poster – Two Men from Another World, Jan Kubíček, 1962” Click here to cancel reply.